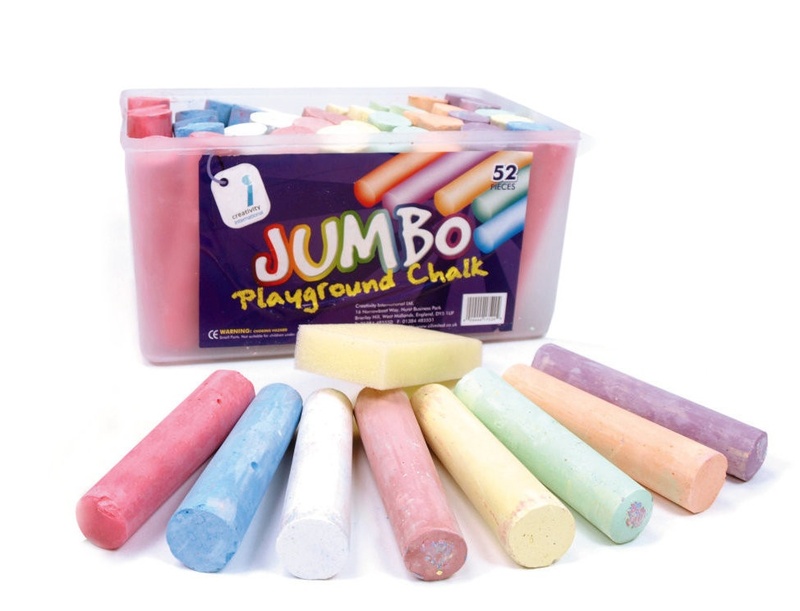 100mm long x 25mm Jumbo sized chalk sticks. Assorted Pastel coloured chalk pack. Ideal for the playground and easy to grip.